There should be an option to do it in the "Edit Profile" link on the right side of the page, just beneath where it says "Comics"
I still dont get what an RPG is yet. can any of you awsome people help with this problem. Have you read the rules? That explains an RPG. 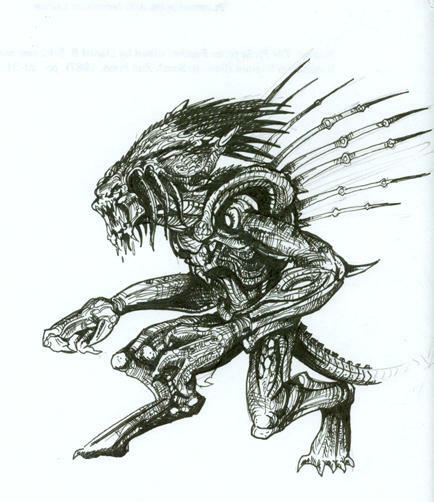 Player A: Xenomorph attacks Predator, possibly text regarding to the character's thoughts, and MINOR actions performed by Predator, such as blocking or striking back. Player B: Predator recovers from Xenomorph attack, and returns with another attack, again possible inner monologue and minor actions performed by the Xenomorph, such as a counter-attack or block. Obviously it's much more complex than that, but hopefully you get the general idea. 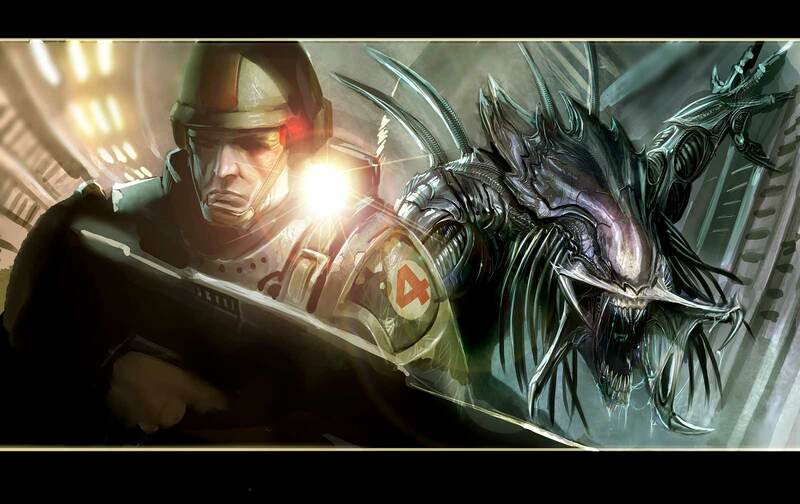 Seeing as you're a Xenomorph player, you'd be Player A and your opponent would be Player B. Rules regarding RPG posts and the control of other peoples' characters include things like, if there's a Marine character, such as Peterson, you cannot have them say anything unless you email them or discuss it with them first, or if they've said it in their previous post and you're including that in your post at the start. In a fight situation you must wait 5 posts before landing a final, killing strike, the killing strike would be on the 6th post. Also, I'm going to lay this down as it is an enormous pet peeve of mine. Xenomorphs cannot speak externally, inner monologue is fine, but you can't make conversation with a member of another species. I personally would prefer if you didn't have your character speak in English to other Xenomorphs as well, but that's up to you, it's easier for a lot of people to understand, and Bloo does a wonderful job of it, he's the only one that implements it so well that it doesn't bother me. Wait, is the hive a ps3 clan. Because i remember that when I was playing AVP 3 (2010). I found a clan called the hive and their leader was italian stall. If he is here, my old ps3 was almondtea. Wait, dang it, ummm...... how do you fight in a RPG grrrr why do I have to be in this situation ! No, The Hive (My clan) is not a PS3 clan. It is a clan for those who are on my side in RPGs, if you're in the Shadow Serpents, you're on Bloo's side. Anyway, fighting in an RPG is basically, you write in your post that you attack the player (Describe how you attacked them though) and for the sake of making it more interesting you can make them block or dodge, or even strike back in your post. When they post it will be them attacking you. Of course it doesn't have to go exactly like that, one player can run away and the other player can choose whether to run after them or not. ShockWave when you're accepted into the Shadow Serpents myself and the rest of the clan I'm sure will give you a hands-on Sparring session that will help you get a better idea for how RPGs go. I kinda wish the Sparring chamber didn't get shut down but it did or I'd say we start your training right away.